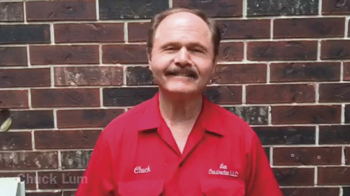 Chuck Lum, owner/manager, was born in San Antonio and raised in the construction business working for his father while completing his education. Chuck completed the Carpenter Apprenticeship Program in 1976 in Corpus Christi, Texas. He graduated from Howard Payne University in 1979 with a Bachelor�s Degree. He has worked 20+ years as a construction supervisor and established Lum Construction in 1992. Chuck is licensed with the City of San Antonio � License #H-12. Chuck is a National Association of Home Builders Certified Builder/Remodeler. Lum Construction is fully insured through Whitaker Insurance Company in San Antonio, Texas which includes a Builder�s Risk policy on each project and a two million dollar general liability policy.